If you’re a vegetarian who is wanting to do keto, it’s vital you learn what the top keto vegetarian protein sources are before you attempt to do a ketogenic diet. Getting enough protein as a vegetarian is key if you want to be certain you are not depriving your body of this essential nutrient. Vegetarians who want to do keto need to be especially vigilant since not all vegetarian sources of protein are low enough in carbs to be considered keto. Learning what the top vegetarian keto protein sources are will ensure you are doing things correctly. For a complete list of foods, we invite you to also check out our Vegetarian Keto Diet Guide. The Keto Diet is growing dramatically in popularity. In fact, it became the number one diet in 2018 and soared even above the Mediterranean diet. 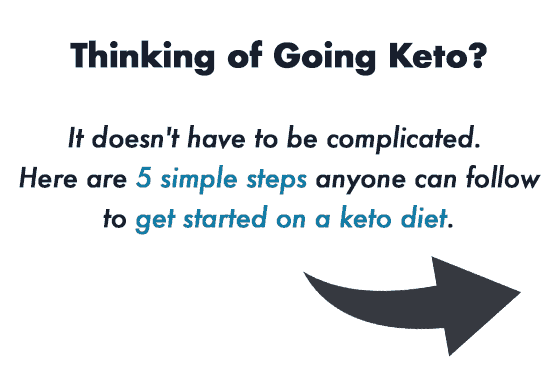 Many people are being drawn to the Keto Diet as a solution for weight loss, insulin resistance, and to reduce inflammation markers. They are finding that the Keto Diet can indeed improve their health. With that in mind, it should be no surprise that vegetarians are also doing keto. The question though is if vegetarians can do keto and still get their protein from plant sources? And are there enough Vegetarian Keto protein options to make the diet sustainable? Since most vegetarians get their protein from beans and grains both of which are too high in carbs, it’s reasonable to wonder if being a keto vegetarian is actually possible. It should be noted that a ketogenic diet is generally 70% fat, 20% protein, and only 10% carbohydrates. With the goal being that carb intake be low enough to induce ketosis. Because the majority of people doing keto get their protein from animal sources, it’s understandable to think that it would be difficult to do vegetarian keto. Today, I am going to share with you 7 keto vegetarian protein sources that will assure you that it is indeed very possible to do Vegetarian Keto. Can A Keto Vegetarian Get Enough Protein? 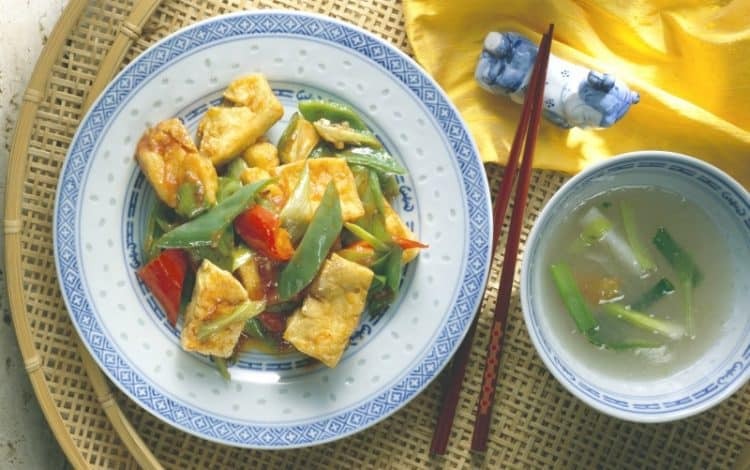 We know that it is well documented that vegetarians seem to struggle getting enough protein to maintain optimal health. However, as we know not everything the media tells us is truth. But why is there an assumption that vegetarians do not get enough protein in their diets? Well, part of this is tied to the idea that meat is the primary source of protein for most Americans. The fact though is that most vegetarians are usually not deficient in protein . The truth is that a vegetarian diet can include bountiful amounts of protein in the form of nuts, beans, and legumes. Peanuts? 6.9g of protein per serving, but also 6g of net carbs. Pistachios? 6g of protein, 8g of net carbs. Dry-roasted cashews? 4.3g of protein, 4g of net carbs. Chickpeas? 2.4g of protein, 8g of net carbs. Peas? 8g of protein, 14g net carbs. Kidney beans? 24g of protein, 35g of net carbs. Black beans? 21g of protein, 47g of net carbs. The average person needs around 50g of protein every day in order function optimally. And for the most part vegetarians meet this requirement easily with the proteins I listed above. However, all of these usual vegetarian havens of protein are off-limits for vegetarian keto. So, what’s the solution? How do you get enough protein if you’re a vegetarian wanting to do a Keto Diet? Don’t worry, there’s a way. My first piece of advice is to figure out what your specific macro-nutrient ratio needs to be as a keto vegetarian. There is a calculator you can use to find a more exact version of what you should be aiming for. 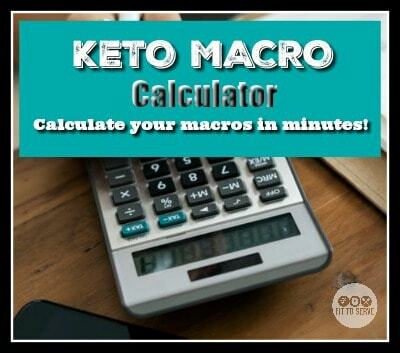 This free keto macro calculator takes into account things like your level of activity and your end goals. Getting your macros correct is important if you want to be successful. This is especially key if you’re trying to build muscle because this can influence your recommended macronutrient levels. The Keto Macro Calculator takes into account your personal stats to try to match your specific goals. With the standard 2,000 calorie diet, a person doing vegetarian keto should be aiming for around 100 grams of protein per day. So where is the vegetarian keto-friendly protein going mainly come from? The following list includes my top recommendation since they are both low in carbs and high in protein. At the top of this list is eggs. Eggs are a prized source of protein for vegetarians and it’s easy to see why. A single egg yolk has 4.5g of fat, 0.5g carbs, and 2.5g of protein, and the egg white has 0g of fat, 0g of carbs, 4g of protein. It’s easy to see why it’s considered a great complete protein source. When you total an egg’s macro nutrients the stats are quite impressive with 4.5g of fat, .5g of carbs, and 6.5g of protein. And if you cook the eggs in some butter, the macro nutrient ratio will be perfect for vegetarian keto. What’s great about eggs is that they are also very versatile and can be used in numerous keto vegetarian dishes that are both savory or sweet. Unfortunately, there is still a lot of controversy about eggs in the plant-based community. Mainly the concern comes with how chickens are being treated. My recommendation if you’re concerned about this, is to find some local farmers that treat their animals the proper way. This way you can source your eggs from farmers that are humane in their practices. Or even better if you’re able, consider getting some chickens of your own. An easy way to ensure you are getting enough protein as a keto vegetarian, is to use protein powders. I do need to point out that not all protein powders are created equal. Therefore as a vegetarian doing keto you want to stick with ones that are both low in carbs and that are made of whey protein. One incredibly simple way to get more protein is by using Isopure protein powder. 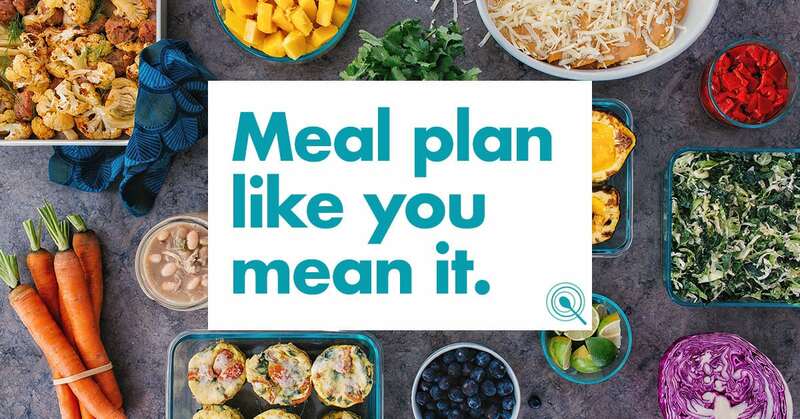 Not only is Isopure vegetarian keto friendly, it tastes great too. What’s great about Isopure is that it has 25g of protein per scoop, has zero carbs and is made 100% from whey protein, so it is suitable for vegetarians as well. Isopure is decidedly meant to go into drinks, smoothies, or shakes, since it comes in mostly fruity flavors. It also contains a host of other vitamins and nutrients that are helpful for vegetarians. 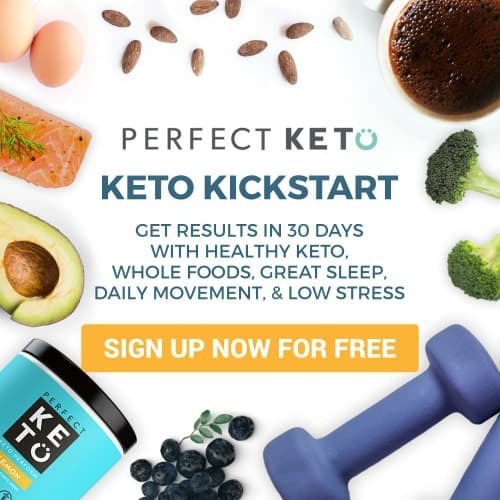 You may be wondering if there are enough keto-friendly meat substitutes that can make being keto vegetarian practical. Thankfully, there are many meat substitutes that are very low in carbs but also high in protein. The following is just a sampling of some vegetarian keto protein sources. Beyond Meat Vegan Chicken Strips (6 strips): 4g net carbs, 20g protein. A simple solution when it comes to getting enough protein as a keto vegetarian, is to include more spinach into your diet. If you’ve been using iceberg lettuce for your salads and the like, switch to raw spinach. Spinach is chock full of great nutrients, where as iceberg lettuce barely has any. 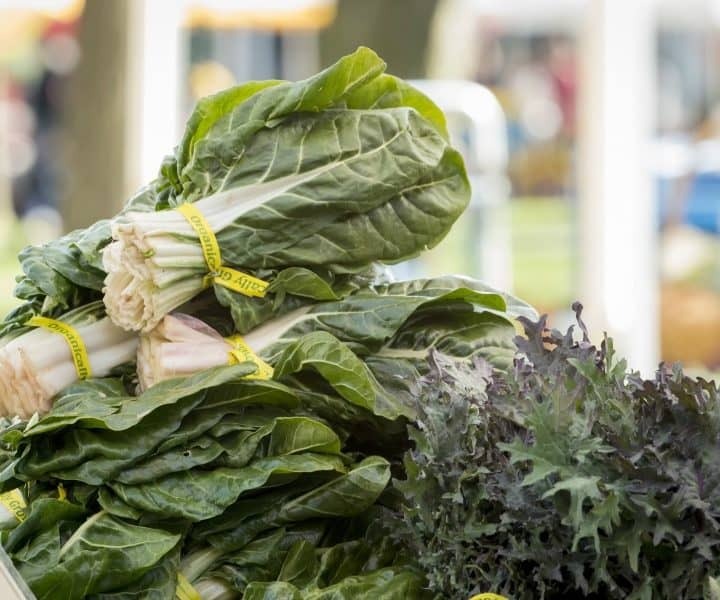 This leafy green comes in at about 3g of protein per 100g and only 1g of net carbs. So not only is it a great source of protein it is also low in carbs, making it a wonderful choice for vegetarians wanting to do keto. In general, it seems like the harder the cheese, the more protein it has. Cheese tends to have very little carbs, usually none for most cheeses. For vegetarian keto, the biggest issue is to look to see whether or not animal rennet (intestines) were used in the production of the cheese. Some major cheeses like parmesan might not be vegetarian. The good news is that cheeses don’t need to be made with animal rennet; there are microbial rennets that exist that are cruelty-free and are used by companies like Kraft. As a side note, if you’re in Europe anything labeled as “Parmigiano-Reggiano” is 100% not vegetarian. Because for it to receive this label it uses rennet. For a list of which specific brands may or may not use animal rennet, I recommend you visit Cheese Joyous Living. They’ve done a great job of compiling a list of cheeses that will make it easy to see if they meet a vegetarian’s standard. When it comes to cheeses that use animal rennet, it is mostly the hard cheeses like parmesan and romano that have this problem. Cheddar, mozzarella, swiss, and many of your other favorites are likely good to go for vegetarian keto. These cheeses usually have around 7g of protein per ounce. Not all nuts are good choices for keto vegetarians. Why? Besides the fact that some nuts are too high in carbs, they are also easy to over consume. You’ll be surprised what a true serving of nuts looks like. It’s a quick way to go over your macros. With that in mind you want to choose nuts that are both low in carbs and high in protein. Almonds and Macademia nuts are a great option for this very reason. One serving of almonds has 3g of net carbs (6g of protein) while a serving of Macadamia nuts has 1.5g net carbs (2.2g of protein). Last on my list of keto vegetarian protein sources is Nutritional Yeast. It’s a seasoning that is primarily used by vegans to replace things like parmesan cheese. Nutritional yeast has a nutty yet “cheese” like flavor and can be added to savory meals instead of dry cheese. Since it has 1g net carbs per serving and packs 3g of protein it’s an easy way for keto vegetarians to add more protein to their diet. With these 7 vegetarian keto protein options, you should be able meet your macro-nutrient ratio as a vegetarian with confidence. 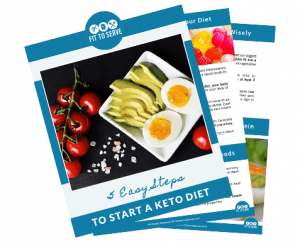 If you’re a vegetarian contemplating the Keto Diet, I hope you now feel you have all the basic information to get started on keto. Today’s post was written by Nate Browning of Vegetatio. I became aware of Nate’s work after reading his well written post entitled the Ultimate Guide To The Vegetarian Keto (Low Carb) Diet. It’s a must read if you are wanting to make an informed decision prior to doing keto. 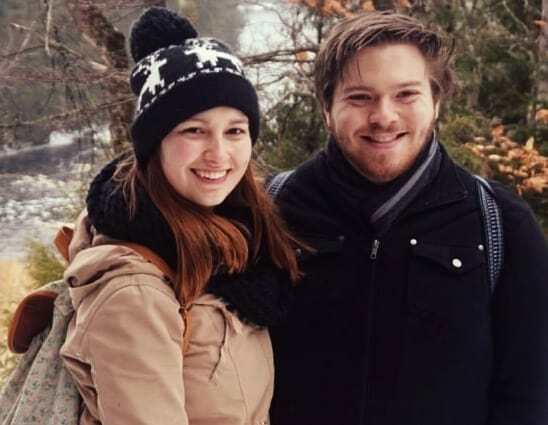 Nate and his lovely wife Kate have been vegetarians for a number of years. It’s why he can speak confidently when it comes to all things vegetarian. I encourage you to leave your comments and questions here for Nate, as well as visit his site Vegetatio for more vegetarian articles and recipes. I’ve highlighted his Vegan brown gravy and his Vegetarian BBQ-skewers as two keto-friendly recipes you should definitely try. Although, Randy and I are not vegetarian we do however always want to offer our readers the information they may be needing. What’s more, many of the recipes on our site are vegetarian keto-friendly. Since I am fully aware of the growing Vegetarian Keto community, I wanted to introduce you to Nate and his blog as a possible resource. Once again, make sure you let him know how much you his article meant to you by leaving him some comments and visiting his site.